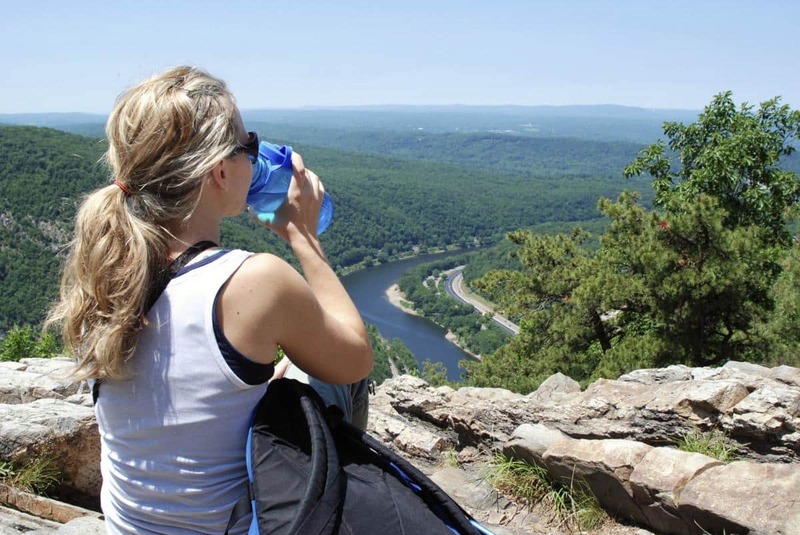 The Hiking is one of the favorite sports activities for many travelers for various reasons. On the one hand, it is easy to carry out although it gives the possibility to be done at different levels of difficulty. It is an activity that can be done accompanied, allows you to enjoy the outdoors and, above all, gives us the option of knowing at each exit a new natural route. 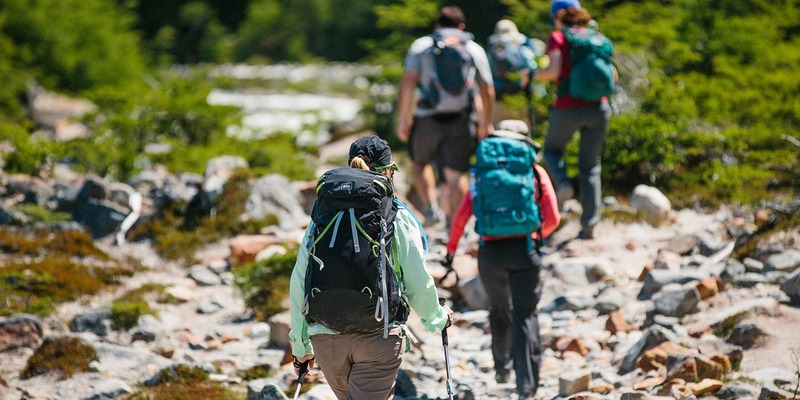 Although it seems very obvious, the most important thing before making a hiking route is to be very well informed about the conditions of the route. We must know very well where the route begins and ends, how many kilometers we will travel and how much time it takes, how difficult the route is and whether it is in good condition throughout its route. It is not advisable to undertake a route without having all these factors clear. In addition to knowing the general conditions of the territory through which we are going to travel, it is very important to know if time will be on our side. There are weather conditions that prevent hiking and others that, although they make it difficult, will be salvageable if we take the appropriate measures in terms of equipment. Let’s make sure that the march will not be impeded by the lack of visibility caused by dense fog or torrential rain, so we must be careful with the high temperatures. Not worth any footwear for trekking. And not only should we avoid high heels or shoes by pure logic, also thin-soled shoes will be very uncomfortable. The idea is to have a shoe suitable for mountain, that has a thick sole, hold the ankle and that is waterproof. Ankle sprains and slips are the most common accidents when hiking. Equally the hiking clothes must be adequate, we must wear comfortable clothes that allow movement well and be prepared with something of shelter in case we are surprised by a change of time. You can read here other tips for the health of the traveler’s feet. Although we have been informed of what the route is like previously, as we saw in point one, it is also recommended to take a map with which to orient ourselves. The mobile phone and GPS can fulfill the function, but be careful in trusting an electronic device because we run the risk of running out of battery. The paper never fails us. It can also help us to look at the directions of the road and even take pictures for later. Although many believe that the trekking stick is a necessary complement when hiking, in reality, it is almost essential. The cane helps maintain balance and reduces fatigue in knees and ankles. It also reduces the risk of sprains and will serve, of course, to dissipate the weeds in less well-maintained areas. Dehydration produces disorientation, in addition to jerks, fainting, fainting and in extreme cases until death. For any trip, regardless of its duration or difficulty, we must carry at least one and a half liter of water or isotonic drinks. It is recommended to drink in small doses but continued. You should never wait until you are thirsty. As for food, it is recommended that we eat something light during the hike, in addition to having consumed foods rich in sugars and energy before leaving. You do not have to make big stops during the tour, but the stops of about ten minutes are more indicated. It is recommended to bring nuts, energetic barrels, small sandwiches, fruit or cookies. And last but not least, we must not forget that the natural environment belongs to everyone. That is why this last piece of advice is to remember that when we practice hiking, we must be respectful with the environment: do not light fires, leave no residue and be careful with the flora and fauna of the place.